2013 is the year God told me to wait. Wait on Him to move. Trust in Him. Rest in His plan. 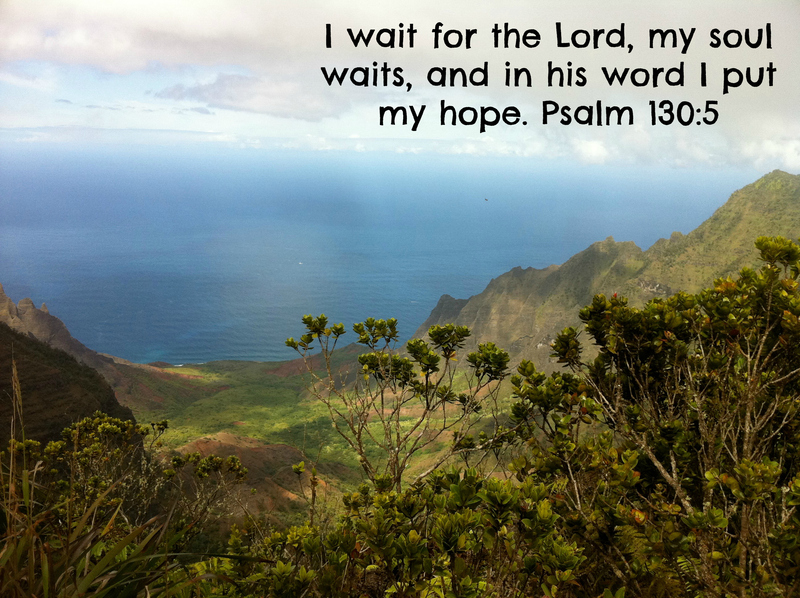 Pray, prepare, and wait. And now in the season of Lent my waiting is taking a new turn. It is watching. Watching Jesus march to the cross. Watching the food I eat as I wait for His death and resurrection. Watching for what God is doing now, looking at the past to see His hand moving. If we do not watch as we wait we wait in vain. 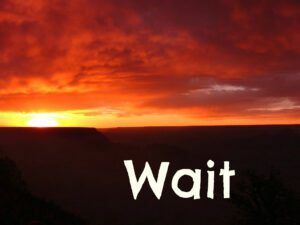 When we do not expect God to move, we do not watch as we wait. Faith-filled watching as we wait. Watching that trusts God’s way is best and rests in what He brings about whether it looks good or bad. Waiting for God to move without expectation, but watching to see what He will do. 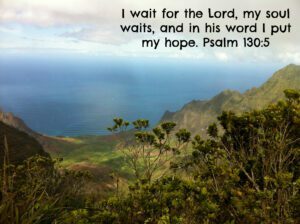 Resting in the wait that He is in control and He is trustworthy. But always, always watching as we wait. Are you watching as you wait? How can I pray for you? Leave a comment. Then link-up your post about what God is doing in your life. I was drifting off to sleep today when i heard a whisper in my ear say, “wait for me.” I was alone and so it was just me there. At first i was afraid, but a second later i realized it was God. I think I’ve been impatient over the years, buy i never realized that i have been impatient ultimately with God and his plan for my life. I’ve gone through a very rough emotional time over the past 5 years. But i know God loves me. Now he has told me to wait for him. If anyone could pray for me, that would be great. Thanks. I would be honored to pray for and with you Alicia. 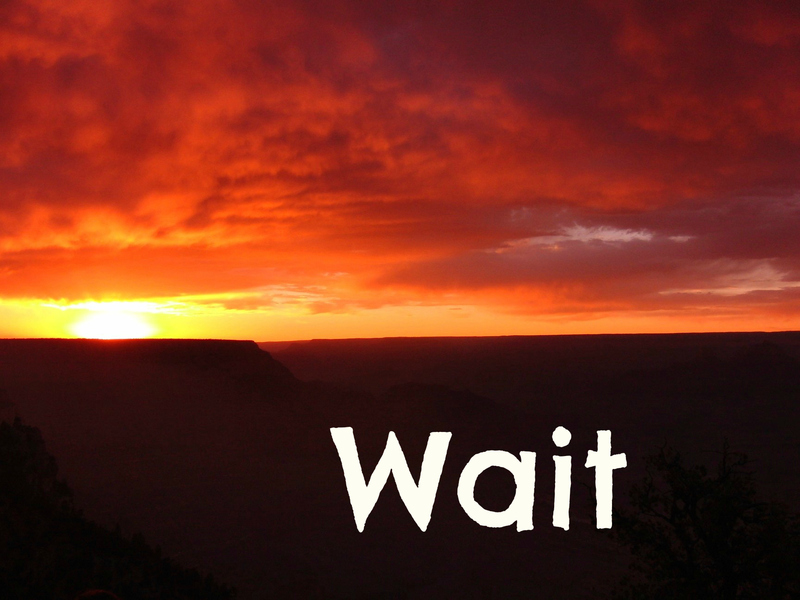 Waiting is difficult, but God has great plans. 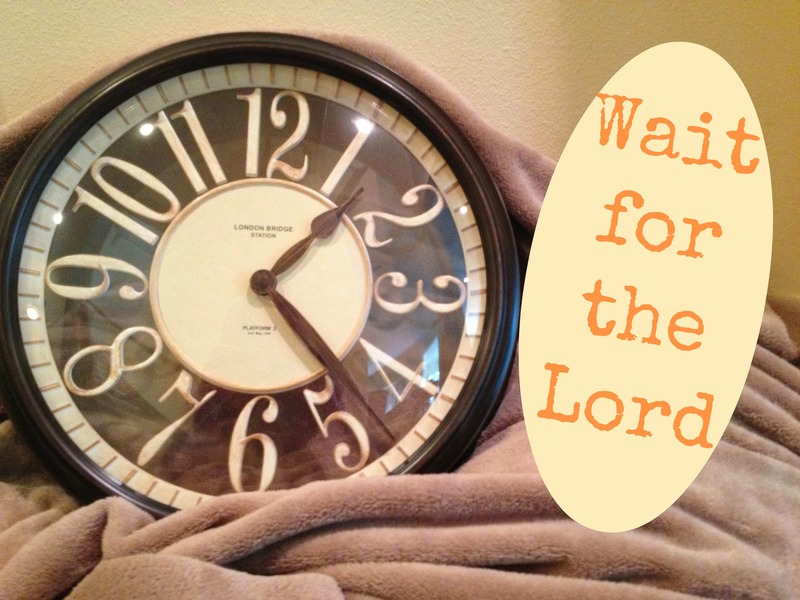 It is always good to remember our impatience is often ultimately with God. Blessings.